Finplus is a software business enterprise that gives financial services to fintechs. 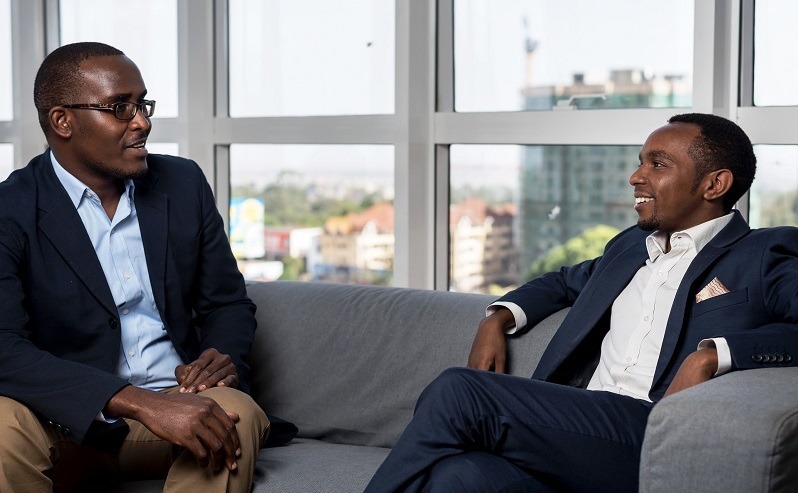 Founded in 2017 by Kageni Wilson and Bernard Banta, it now has customers in Kenya, Tanzania, and Uganda. The new workplace in Johannesburg is a flow in the direction of enlargement to southern Africa. This flow will increase its software-as-service (SaaS) platform which allows efficient control of digital deposit, loans, and insurance to South Africa. The platform combines its cloud-based cellular technologies with the present infrastructure of monetary offerings vendors to provide digital services. “Since banks and microfinance institutions tend to be for-profit businesses, it seemed strange that they would ignore a potential market of two billion people, the majority of whom did have some money but tended to deal mostly in cash, and it got me curious. The average cost of serving a customer while remaining compliant was quite high, and the financial services provider would have to price this cost into their products, making them unaffordable to many adults in lower income brackets” said Wilson. Seeing that release, Finplus has allotted over $120 million worth of micro-loans to over 152, 000 people and organizations. It sells its technology to financial vendors in East Africa and now plans to venture into different parts of the continent. “During this period, our focus was on building and improving our software while continuously stress-testing it in the real world. Due to the ambition of our customers and our commitment to ensure these vital services reach as many underserved people as possible, we have come a long way from our first product to a robust, end-to-end digital finance platform,” Wilson added. He also noted that the fundamental problem of financial exclusion is one of the biggest challenges of our time and every opportunity brings them a step toward the goal of universal access.